All of us know how important it is to keep our property looking appealing. High on the list is the neighbors; after all, how would you feel if THEY never mowed the lawn, trimmed the hedges, or painted the fence between your property and theirs? Property values plummet as well when you fail to do basic maintenance on your home. Now there’s an easy, DIY way to increase your property value with very little effort and cost…a cupola. We’ll look at some of our beautiful cupola designs at the end of this blog post; first, let’s look at why a cupola is a good fit for any house or garage. If your home starts looking blah your wheels start turning. Paint job? New Siding? Remodel? Check out miedemarealty.com for more ideas. One of the least expensive options it to add a cupola. 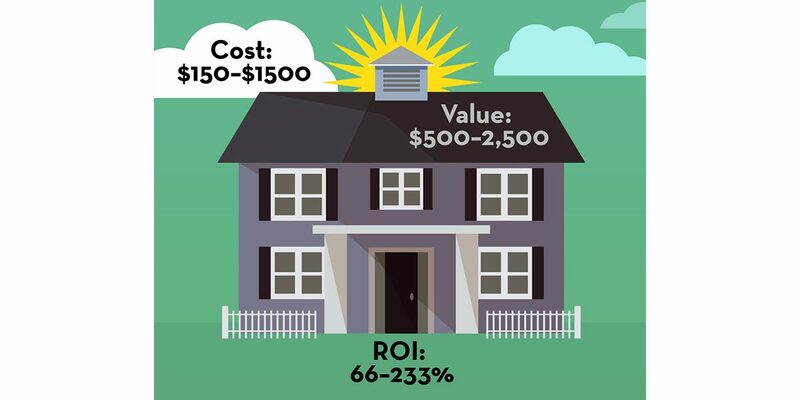 Want to Boost Your Home’s Value so You Can Sell it? Add one of our beautiful cupola designs. Want to Add to Your Property Value in less than One Day? Some of the other options for adding property value are quite extensive, not to mention expensive! Adding a cupola can be a DIY project; all you need is a few tools, a ladder, and some good sneakers to trek across your roof. Want to Literally Air Out Your Attic? Not only will a cupola increase the value of your home, it’s a good way to release hot air from your attic. 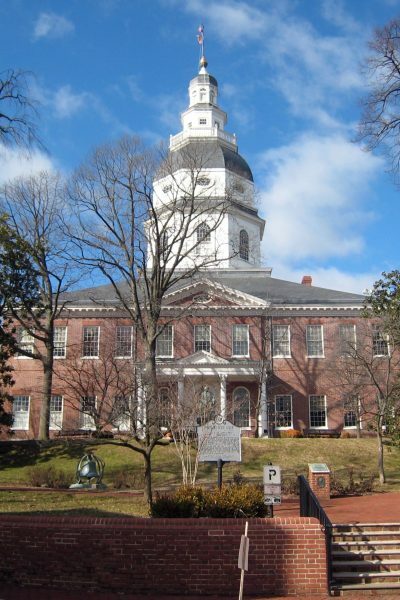 Check out this article from a home inspector; it includes some interesting history on cupolas. 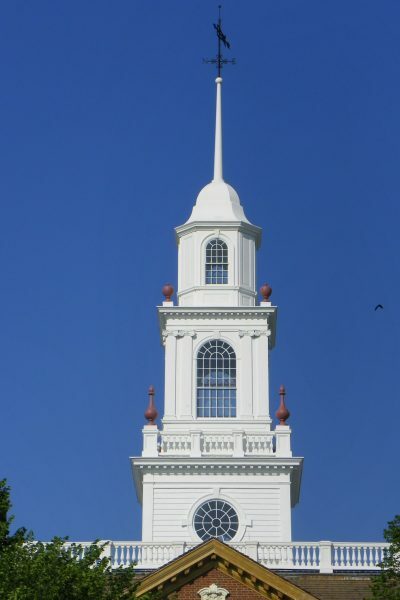 Take a look at this cupola buying guide at www.hayneedle.com Cupolas have been around for centuries and can be found on almost any structure you can think of. 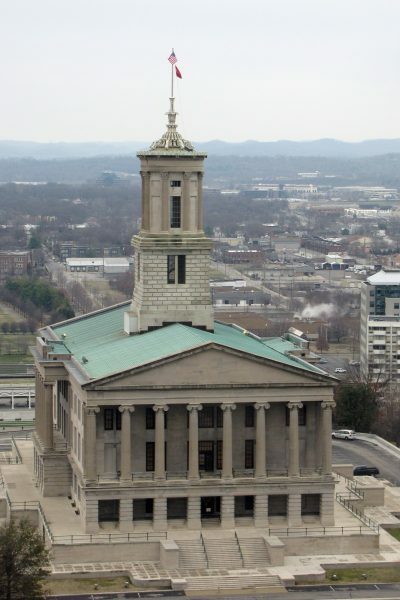 Cupolas can be found on many state capitol buildings and add a certain elegance to any building. Take care to get the proper cupola design that will blend in well with your house and add not only elegance but value to your property.